Developing independence and shared responsibility. Collaborating and communicating effectively. Establishing valuable work habits. Harnessing emotions. Finding motivation. 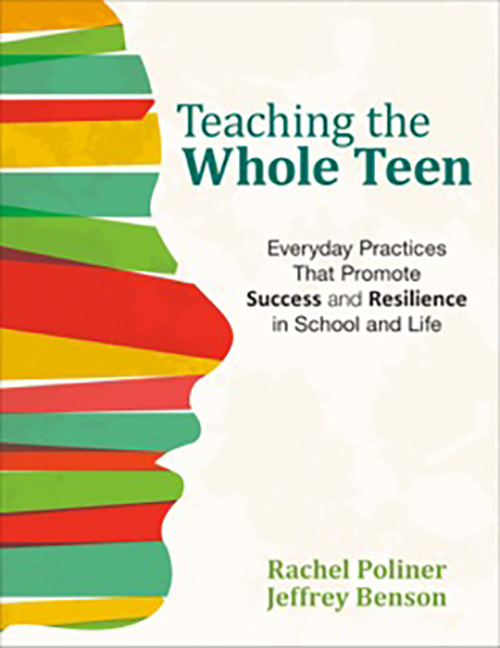 We all want teens to acquire these vital skills and engage meaningfully in academics. 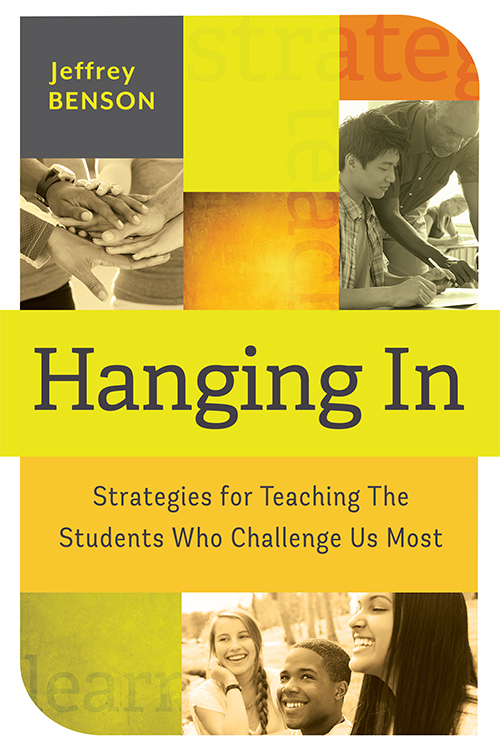 Instead of providing yet another recipe or formula for how to teach challenging students, this book takes the more realistic path of helping you develop a mindset that honors the individuality of each student and his or her own best way forward. Veteran educator Jeffrey Benson draws from real-life scenarios to explain how to create a patient and supportive environment that helps students to learn. As change initiatives come and go, you can handle each one with this guide's 10-step management plan. 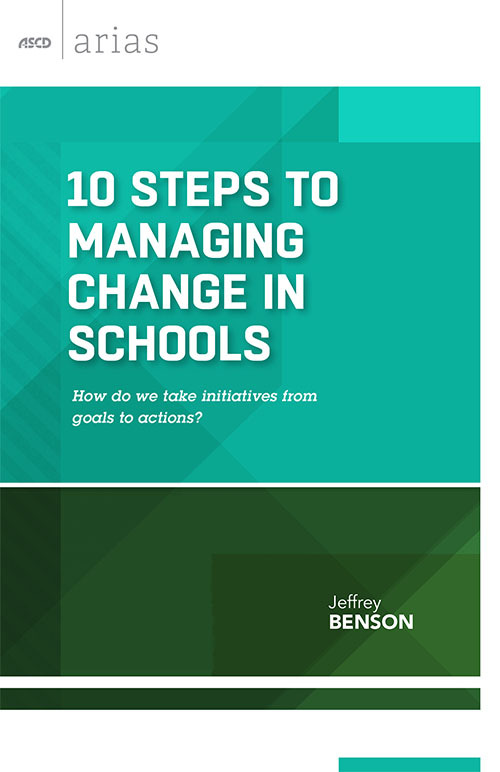 ASCD author and veteran educator Jeffrey Benson provides you with a change model that can be successfully adapted to almost all program initiatives. I ask teachers to challenge themselves when their lesson plans compel them to say, "This is the boring part." This is an edited version of the original article that appears on my blog. I look back at my very first full-time teaching job, tracking what has and hasn't changed in the relationships between special education teachers and the regular education staff they work with. Schools as systems of care can build in protocols, structures, and routines that create meaningful adult-student relationships, and allow students to know the various ways their schools can be supports in times of individual crises. A quick look back at the roots of special education and a list of recommendations to do our work better. This also appears on my blog with its original title, "Be Special, Educator!" What does "personalized learning" mean, & what can it look like in the classroom? We need better structures to sustain teachers who work with students with mental illnesses.